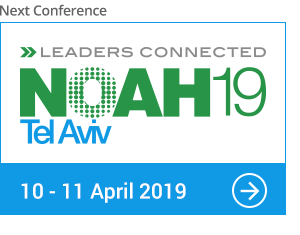 If you have already received your invitation code for NOAH15 London and NOAH16 Berlin please register here. To request your personal invitation code, please fill out the form here. The Tempodrom is one of Berlin’s premier and most historic event venues, located between Mitte and Kreuzberg. The venue features seating for up to 3,000 guests in the main hall as well as 1,000 sqm open indoor and 5,500 sqm open outdoor space. There are ample hotels and parking options available in close proximity, with easy accessibility by car and public transport.